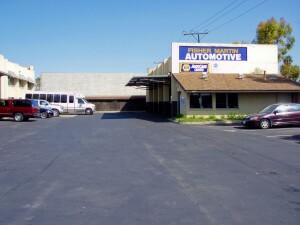 Our service facility is located in Ventura, right off the 101 freeway at the Johnson Drive exit on Ventura Blvd. Our auto repair facility is clean and efficient. Our company provides great auto repair expertise with ASE Certified and Master technicians. We are a small company that gets to know you. We offer friendly and helpful advise and care to each one of our customers. Fisher/Martin Automotive of Ventura started in 1977. 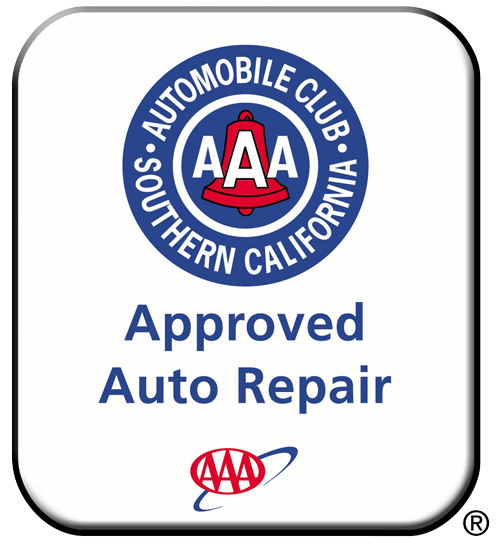 AAA Approved Auto Repair: The company now is part of the Auto Club’s AAA Approved Auto Repair program. After careful scrutiny, this means that the Auto Club refers its members here for service. Fewer than 5% of all shops in Southern California ever become AAA Approved. Better Business Bureau’s “AAA” Rating: We are a member of the Better Business Bureau with the highest rating possible “AAA.” This means we do an outstanding job delivering expert workmanship and customer care. Complimentary Shuttle Service: We realize that maintenance and repair can be inconvenient, so we offer a complimentary shuttle service. Just show up for your appointment, and we will give you a drive to the office or home and pick you up when your car is done later in the day. We earn your trust and give personal touch: We want you as a customer for life. We will work hard to earn your trust and confidence through expert care with the personal touch. 2-Years / 24,000 Miles Nationwide Warranty – We offer a warranty on our parts and labor that you can count on!